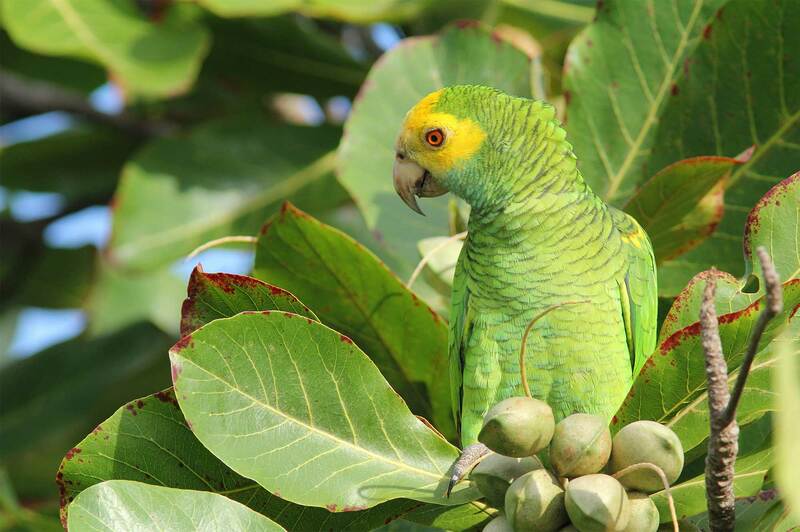 Echo is a non-profit organization dedicated to the protection of the Yellow-shouldered Amazon parrot on Bonaire. 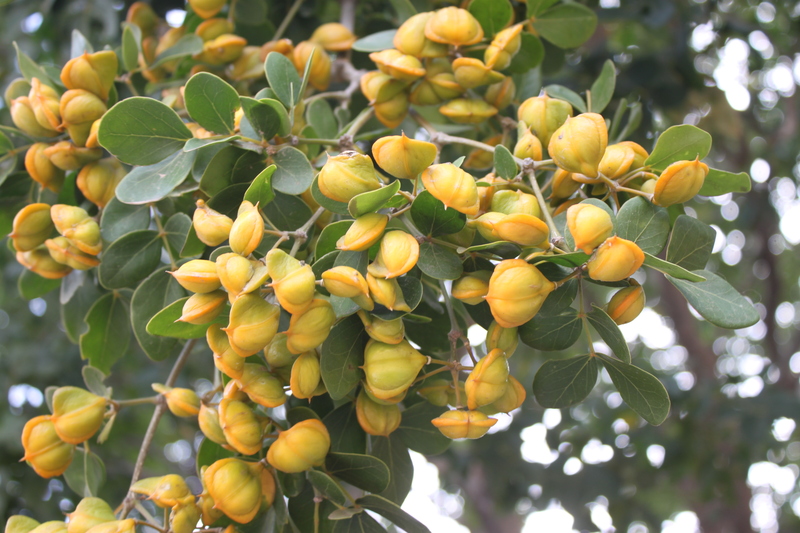 trees on Bonaire and restore the island to its original splendour. Bonaire balances a delicate ecosystem of dry forests and coral reefs. four places in the world where American flamingos breed. and degradation, as well as poaching. the wildlife and people of Bonaire! 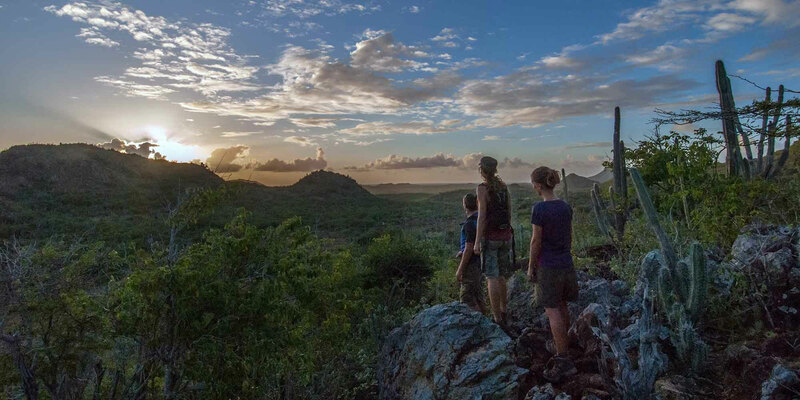 Over the last two and a half centuries, Bonaire's unique dry forest habitat has changed dramatically. This gradual degradation has far reaching implications for the animals - and people - who inhabit the island. Most notably, the endangered Yellow-shouldered Amazon parrot ("Lora") is currently Vulnerable (IUCN) to the threat of extinction. By Adopting a Tree, you are helping to ensure the survival of species that rely on the forests, and a more sustainable livelihood for the people of Bonaire. 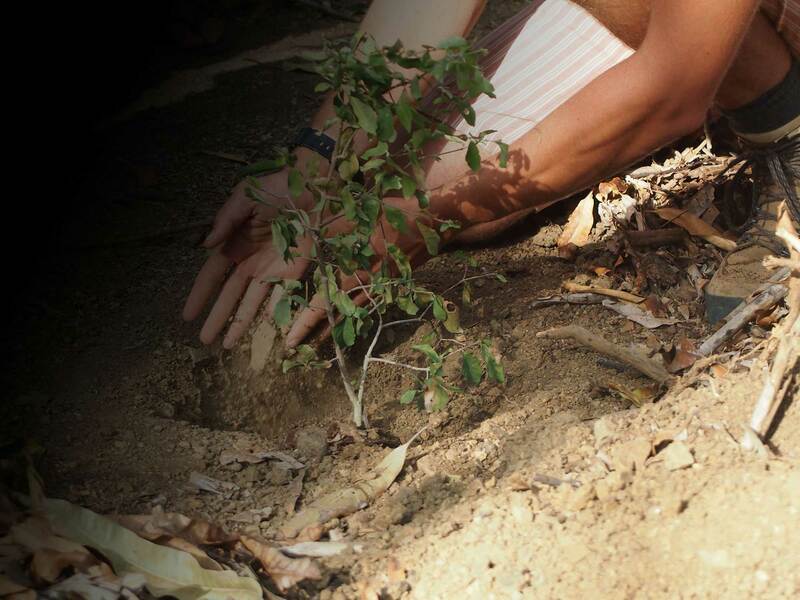 By subscribing to our Volunteer list you will always be updated with our latest tree-planting volunteer opportunities. — Copyright Echo © 2019 All rights reserved.